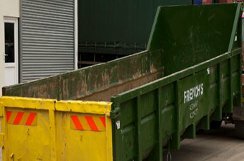 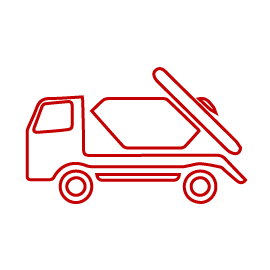 Unfortunately, you can't put large amounts of soil or other heavy materials in this skip as it may be too heavy to lift and could cause damage to the surface it's on. 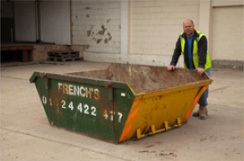 If you have large amounts of soil or other dense, heavy materials to dispose of please consider a 6 yard kips or ask about our hook and grab lorry services. 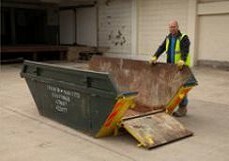 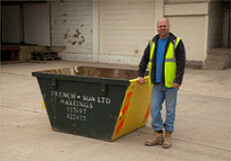 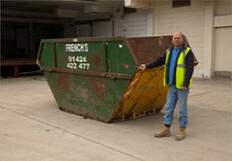 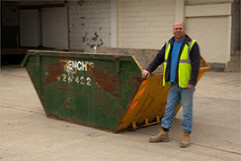 Ideal for commercial office and shop clearance or large building projects - bulky items.